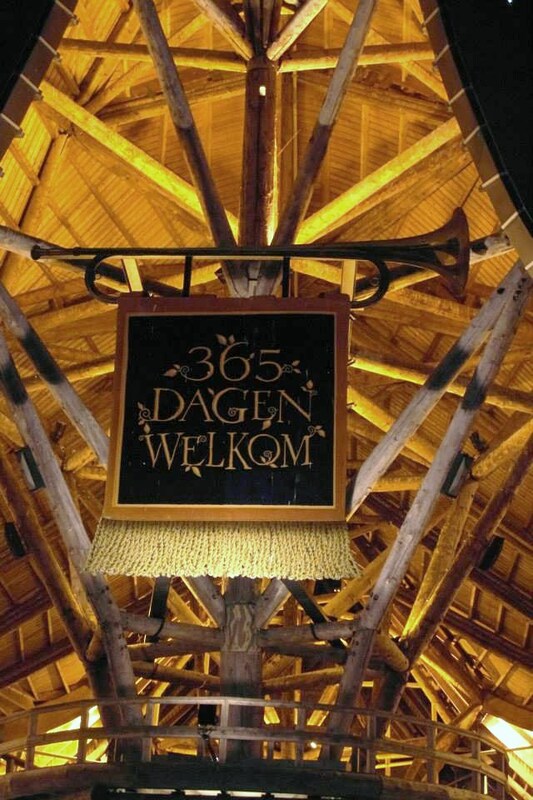 Gone are the days of ‘365 Dagen Welkom’, even though we are still welcome all year! 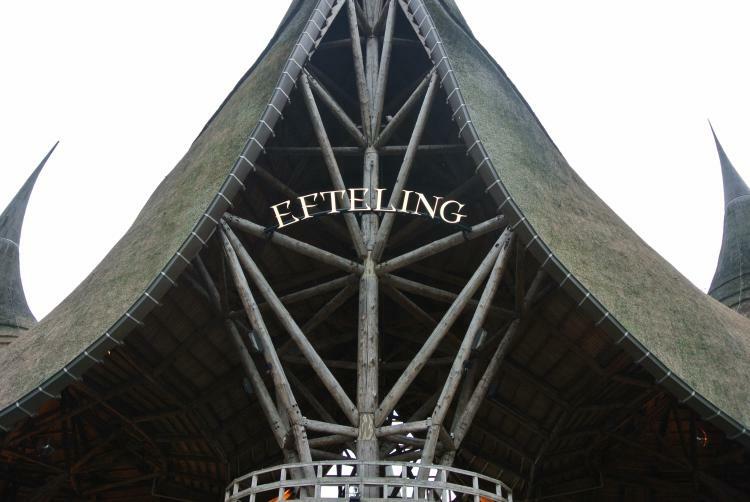 However, a new sign which simply reads ‘Efteling’ has been installed on the front of the House of the Five Senses. It’s classy, and nothing like the last sign which essentially looked like a cardboard cutout. Thanks to Eftelwesley for the photo of the new sign. …and of course, the Efteling Park itself! Each of these unique locations vary in size, and can hold from 20 people to a few thousand people! Many companies have held events here, including MCC and HTC, Holland Casino, TUI and Nissan. Probably the most interesting and exciting of the venues are the Fata Morgana Palace, and the Droomvlucht Palace. 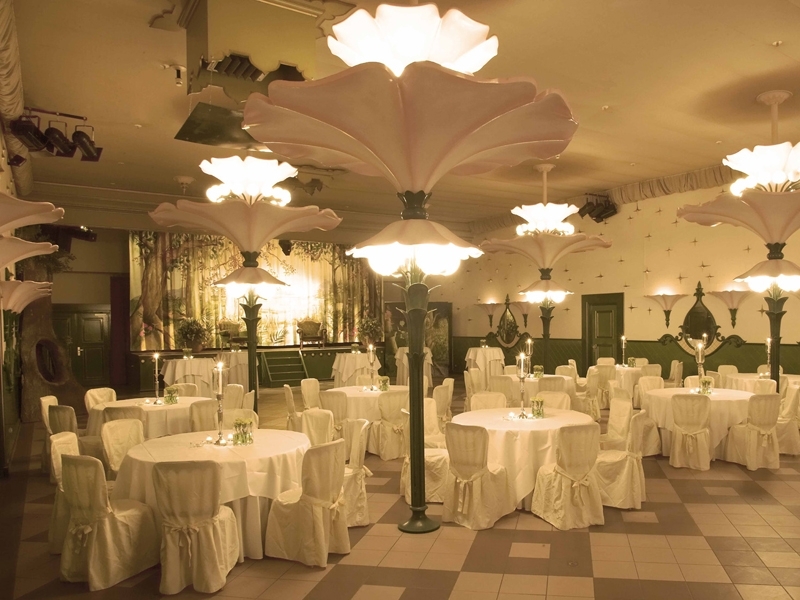 The Dream Flight Palace has two fairytale-feel function rooms, and are decorated with oversized pale pink flowers and green and cream walls, similar to the attraction’s unloading area. The Fata Morgana Palace consists of a large room with a starry sky (roof) and a large stage, all in-keeping with the theme of the attraction. 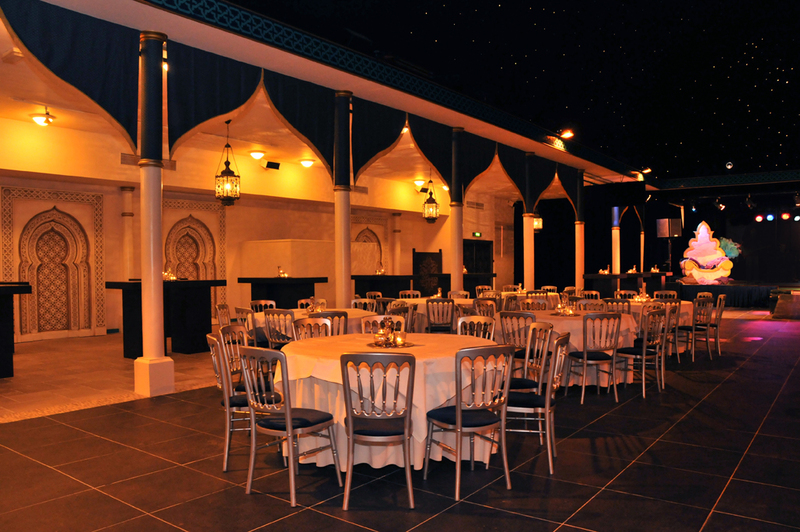 This function room seems to be one of the most popular ones for business events, and the Nissan Note was introduced here to 200 people. One of the highlights (and possibly why this place seems more popular) is that you can have camels to carry you to your event! That’s right, maybe if you were having a birthday they could carry the birthday boy/girl to the event, or maybe the head of a company. 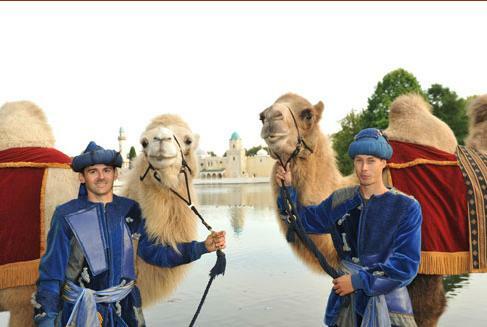 I thought you might enjoy this photo of some rather happy looking camels: So, if you have an important event to organise, Efteling is the place to hold it! Thank you to our friends at Vijf Zintuigen for the help with this post. Please subscribe to this site and share it with your Facebook and Twitter friends! Also visit us and ‘like’ us at our Facebook page. Nissan image and camels image are © Efteling. The weekend is here, and here is a short video of some entertainment on a sunny summer day at Efteling. Have a nice weekend, and make sure you check out our Facebook page, and tell your friends about Efteling UK!